We’re generally so caught up with our favorite movies and the actors that make them possible, that we forget all about the fact that those actors are people just like us! And that means they’ve all got favorite movies too. It’s a pretty exciting way to look at the movie industry, especially since a lot of actors and actresses seem to like movies that weren’t by them. Of course, it would seem pretty arrogant to state that their own movies are their favorite, so they’ll never really say that even if it were the case – and we’ll simply never know. 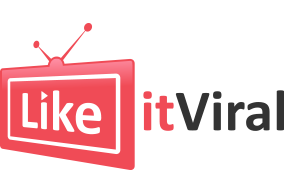 However, what we do know are the favorite movies and shows of these famous celebrities. We were actually pleasantly surprised by their taste in entertainment since they didn’t adhere to any social norms and simply stated the movies and shows that were closest to them and brought them the most joy when they watched them. We all know Megan from the famous Transformers movie which took the world by storm when it first came out. However, we’d never expect her to be into watching medieval themed movies for her “me-time”. One of her favorites is The Lord of the Rings trilogy, and we’re pretty glad that someone like Megan is breaking expectations and going with something that isn’t considered chic anymore. Her other favorite movies include How to Train Your Dragon, which we admit is one of the most exciting animated movies of our time. Other movies that she feels really close to are Kung Fu Panda 2 and The Wizard of Oz, which is pretty unexpected from a young star like her, but make us happy nonetheless! Megan’s shown some great taste in movies, and the best thing about it is that it’s pretty unique. Those movies are all based on fiction and seem like genuinely honest picks that people (especially famous people) admit. A lot of actors and actresses go with serious, non-action movies that would bore just about anyone, but Megan chose to be honest about what she loves to watch. 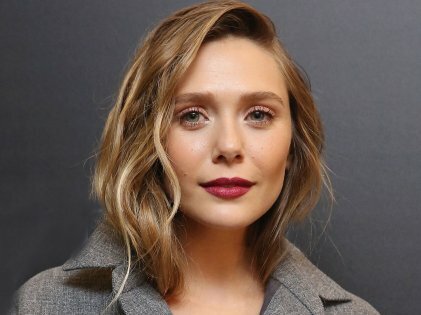 Elizabeth Olsen is all the rage these days. She’s been a Marvel favorite for many years now acting as the ‘Scarlet Witch’, who’s one of the main protagonists of the Marvel universe. Her in-depth character resonates with her amazing taste in movies as her top pick is Gone With the Wind, one of the most classical movies in existence, based off of the book by Margaret Mitchell. Some other picks by Elizabeth are Annie Hall, Manhattan and Roman Holiday. These might not appeal to everyone, but they’re still awesome movies. One thing we loved about them is how obscure they are, not being mainstream at all, which means that Elizabeth loves to explore things that aren’t hyped up. Emily blew everyone’s mind with her recent performance in the movie named A Quiet Place, which was one of the best horror movies of last year. She’s an extremely talented actress who’s appeared in all sorts of thrillers and action movies and her taste in the movies that she loves to watch when she’s at home pretty much match that – at least, her top movie does. She’s in love with the movie Jaws, which we’ll admit is an all-time favorite for many people. It’s quite an unexpected movie in that no director thought of making a horror movie from the perspective of an ordinary person before, and that trend caught on pretty quickly. Other favorite movies of Emily are Princess Bride and Kramer vs. Kramer. 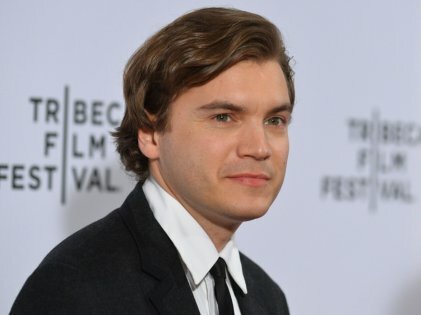 Emile Hirsch has been in a wide range of genres over the years, from romance to horror to action. Some of the movies he’s been in include The Girl Next Door, The Autopsy of Jane Doe, and Lone Survivor. His favorite movies include The Matrix, which is one of the best ones by Keanu Reeves, along with Usual Suspects – one of the most popular thrillers of all time. Emile’s definitely got a fine taste in entertainment, and it’s good to know that he’s stuck around with old movies like The Matrix. Not too many actors bring up that movie too often. These actors and actresses keep our many worlds of fantasy alive, and we’re delighted to know that they delve in them just like us!